Bowie Experience is a breath-taking concert celebrating the music of the world’s greatest pop icon, David Bowie. 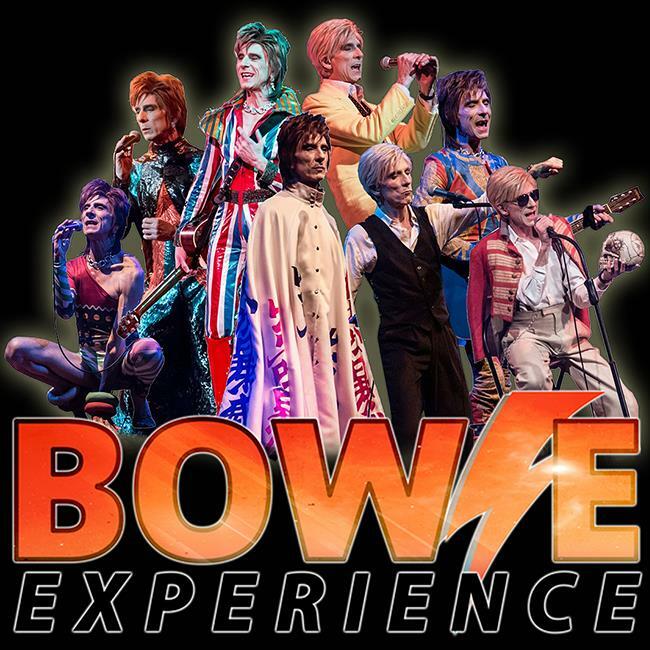 A must see for all Bowie fans, the latest production promises an unforgettable journey of sound and vision, featuring all the hits from A to Ziggy. Bowie Experience continues to amaze audiences with an astounding attention to detail, bringing the golden years of David Bowie to theatres across the globe. So, put on your red shoes and “Let’s Dance”! Bowie Experience is a breath-taking concert celebrating the music of the world’s greatest pop icon, David Bowie.